How do I Choose the Best Multivitamin for Men? 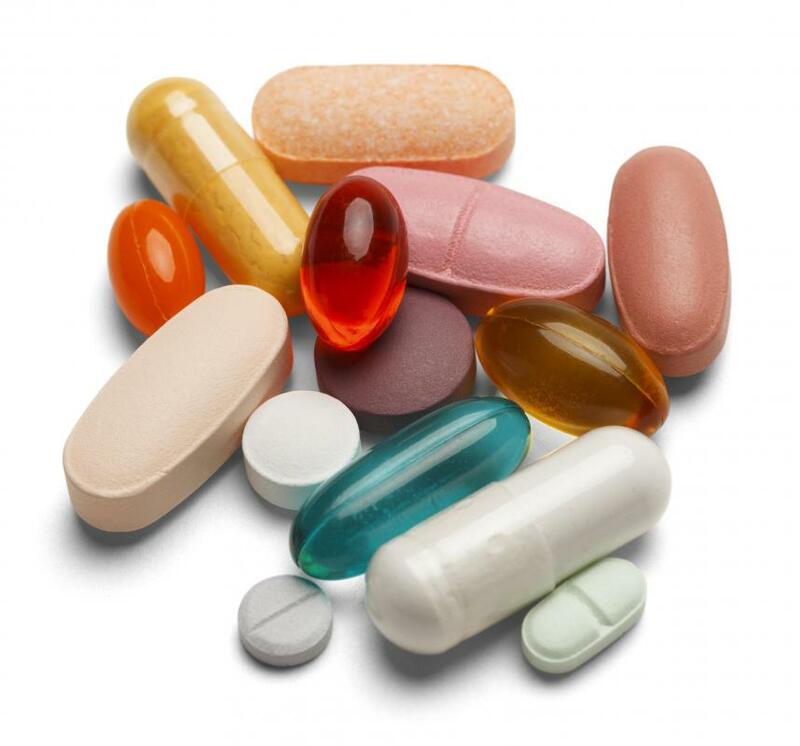 Multivitamins for men include less iron than vitamins for women. In general, the best multivitamin for men is simply one that contains 100% of each of the recommended daily allowances of vitamins and minerals, which will be specified on the label. A special consideration for men is that they do not need as much iron in a daily multivitamin as women, and most experts recommend that men choose a vitamin with no more than 8 mg of iron. A multivitamin for men might also include additional ingredients without a recommended daily value, such as lycopene, which may help to prevent prostate cancer. In general, it is best to get these nutrients from food rather than vitamins, but some men prefer these ingredients to be included in the vitamin. A multivitamin specifically formulated for men is typically the best bet, since these will generally contain the recommended amount of iron, as well as other important vitamins such as different types of B vitamins, vitamin A, vitamin C, and minerals such as calcium. Some multivitamins will include larger than the recommended doses of certain vitamins, such as B vitamins in particular. Though these extra amounts may not be absolutely necessary, they are generally safe unless a doctor specifically advises otherwise. Another consideration when choosing a multivitamin for men is the form the vitamin takes. Pill vitamins are generally the most complete sources of vitamins and minerals, though some people have trouble swallowing larger pills. In this case, multivitamins are also available in chewable or liquid form, but it is important to read the label to verify the vitamins and amounts that are found in these forms. Sometimes, chewable or liquid vitamins will not be as complete, and additional supplements may be needed to meet the recommended daily allowances. It is also important to remember that a daily multivitamin for men is no substitute for a healthy diet rich in fruits and vegetables. Age should also be taken into account when choosing a multivitamin for men. There are a number of formulas that are designed for men over 50, or even vitamins in formulas designed for all seniors, not just men or women. No matter the formula you choose, it is best to stick with a well known brand, or one from a vitamin store, rather than purchasing discount vitamins. This will help to ensure that the multivitamins are carefully regulated, safely manufactured, and safe to take daily as directed. How do I Choose the Best Senior Multivitamin? How do I Choose the Best Multivitamin Formula? How do I Perform a Multivitamin Comparison? What are the Most Common Multivitamin Ingredients?